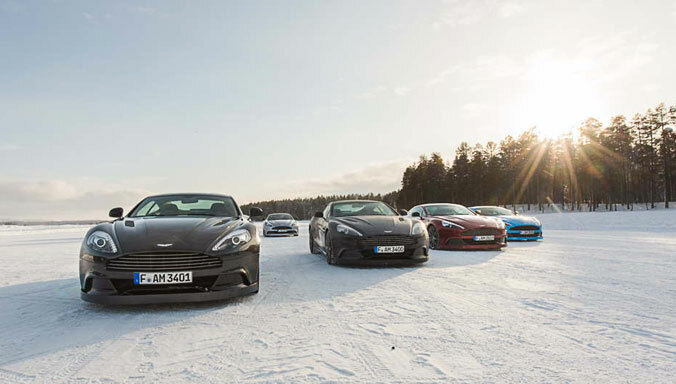 Explore the Aston Martin range. 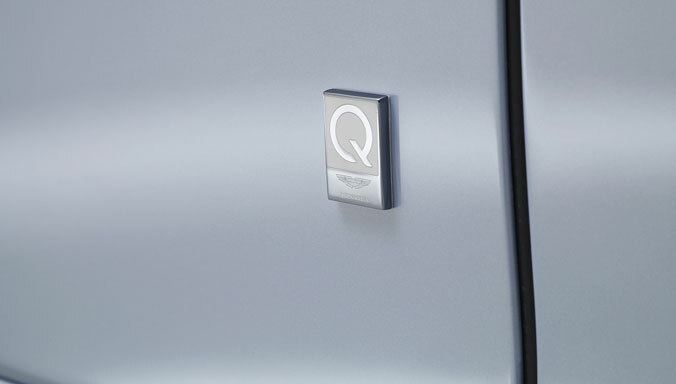 Complement, enhance and personalise your Aston Martin with our selection of vehicle accessories. 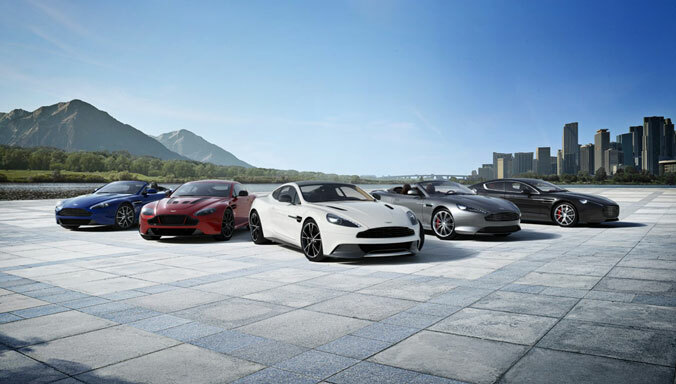 An exclusive clothing range that encompasses the essence of Aston Martin. 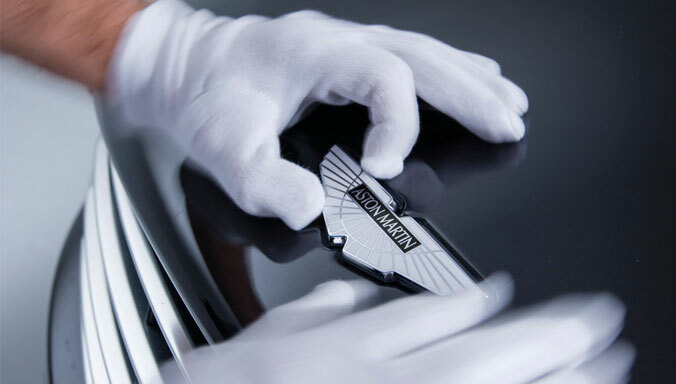 Luxury accessories inspired by the understated style that embodies every Aston Martin. A wide range of timeless and high-quality gifts styled for every taste. 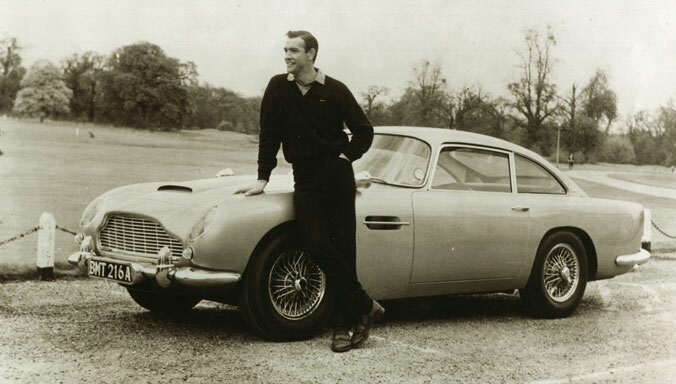 Sublime collectibles and replica models, perfect for the adoring Aston Martin enthusiast. 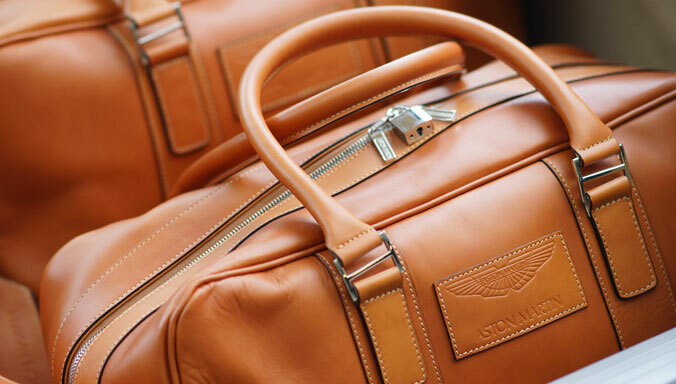 Distinguished luggage and holdalls, designed and produced to the finest standard. 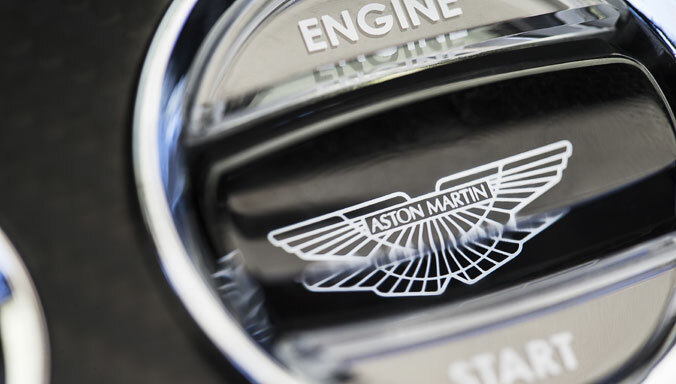 Our full range of genuine Aston Martin accessories, carefully designed to complement, enhance and personalise your Aston Martin. 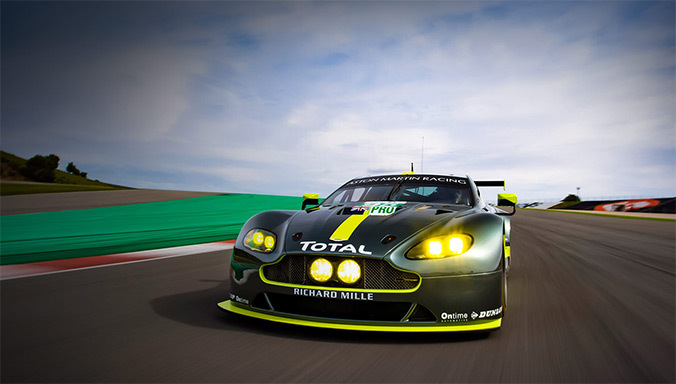 Beautiful Aston Martin artwork and prints. 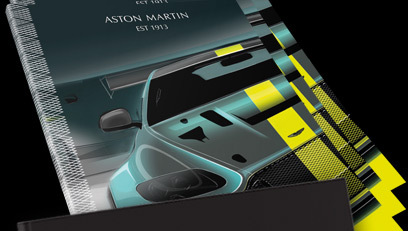 Exclusive selection of limited edition brochures and publications. 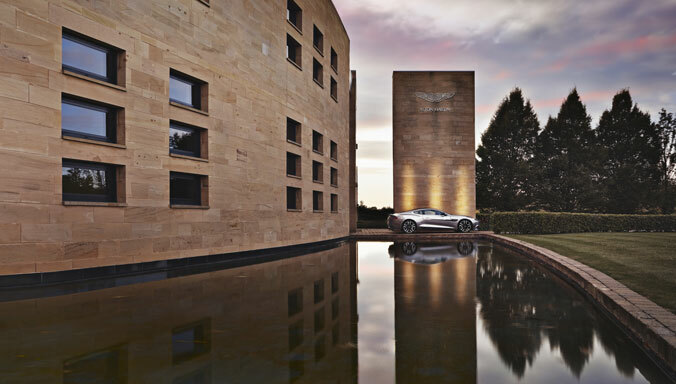 Get closer to Aston Martin with AM Magazine, packed with exclusive interviews, photography and articles to celebrate our centenary year. 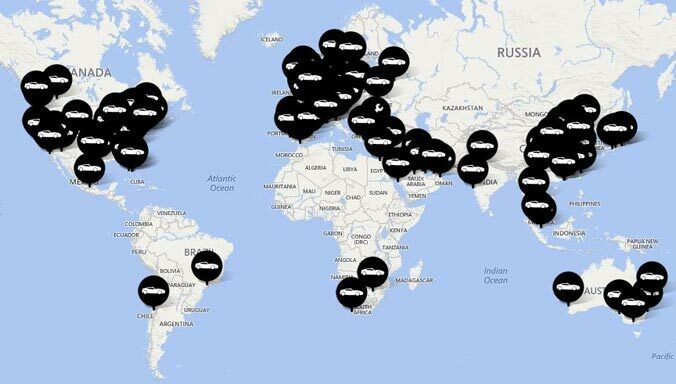 Dip into a world of curated lifestyle experiences including travel, haute cuisine, sport, fashion and culture.